Every homeowner and office owner is fully aware of how important their flooring is to the quality of their building’s appearance. Quick Dry LLC shares your concern. In fact, our entire business is built on providing nothing less than excellent customer service. 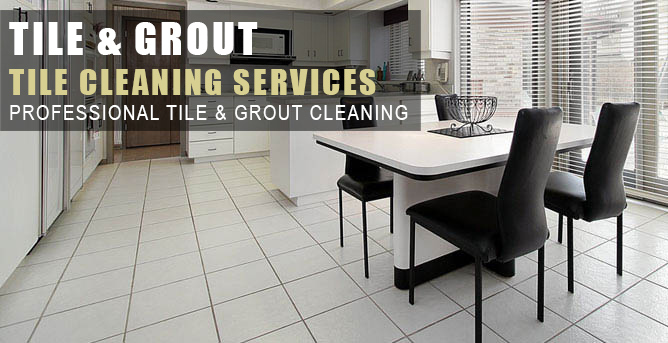 The process used to for carpet cleaning is completely different from that used for hardwood floor cleaning, tile and grout cleaning or an area rug cleaning. 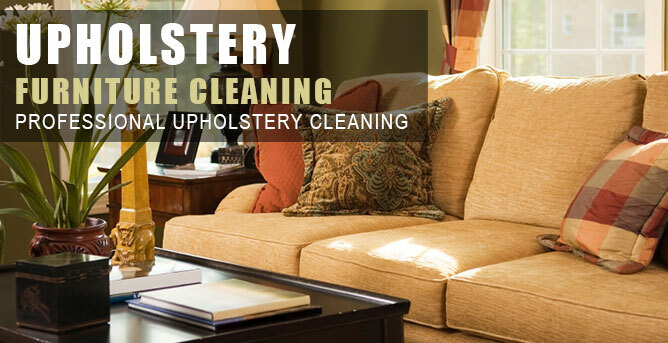 Each product on your floors or upholstery cleaning requires different products, a variety of cleaning equipment and a lifetime’s worth of knowledge about how to bring the best out of every priceless item. Ethan Young, the owner of Quick Dry LLC, has been a leader in the cleaning industry for more than two decades. Every technician undergoes rigorous training by Ethan, who makes certain that they can clean your products using his exacting standards. It is our policy to keep up our equipment to the highest standards. Each product we use on your home or office is guaranteed to be as safe as advanced science can make it. We want your family and our technicians to be guaranteed never to be harmed by inferior products. 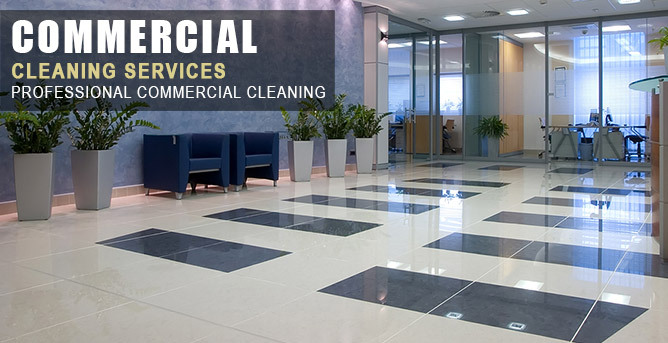 Make certain you call the very best company which will give you the cleanest home or office. Call our office today to make an appointment to see just how serious we are about our guaranteed service. Service Areas: Jacksonville, Oxford, Anniston, Weaver and Surround Areas. Calhoun County Alabama Area.